America’s Best Inn & Suites is an affordable, quality hotel on Lombard Street in the heart of `San Francisco, offering comfortable rooms, friendly service and exciting San Francisco tour packages. Located in the heart of San Francisco 's Presidio district, America 's Best Inn & Suites delivers comfort, value and the friendly attention of a welcoming staff. 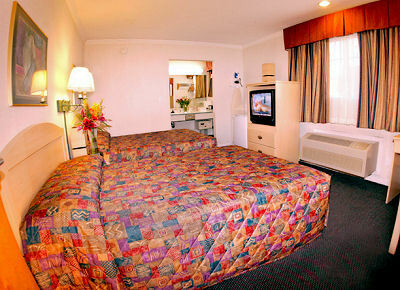 At America 's Best Inn, we focus on your comfort and convenience, offering quality accommodations, value-added services and features, an ideal San Francisco location, and unique getaway and tour packages.